Explore the magic of Film Photography! 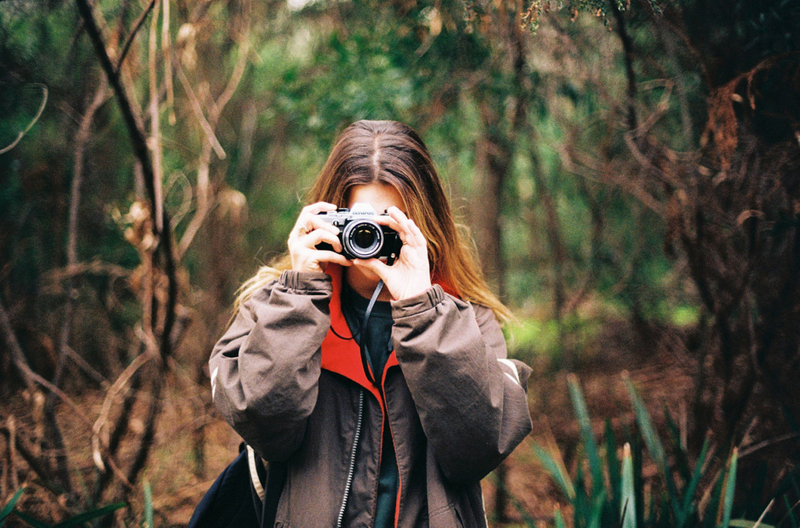 Our film photography workshop will give you the skills to confidently shoot manually on a 35mm film camera. Learn: Starting with loading and unloading film then onto technical aspects like shutter speed, aperture, composition and other useful techniques. Our workshop leaders will guide you whilst answering any questions you may have about camera functions and exposure. Meeting at Ringwood Camera House the workshop will begin with a short presentation on different camera types and how film photography varies from digital. We will then take you on a photographic walk around Ringwood Town square and Mullum Mullum creek trail. Once the photowalk has finished and you have shot your roll of film we’ll head back to our store and leave the film for processing. The following day your film will have been uploaded to Dropbox and your negatives ready for collection at the store. No camera? No problem! We will supply you with a camera and film for the duration of the workshop. Included: 36 exp film, film development and upload to Dropbox, plus use of a camera during the course if needed. So bring your enthusiasm and join our fun workshop! 2 hour workshop – 10am to 12pm.